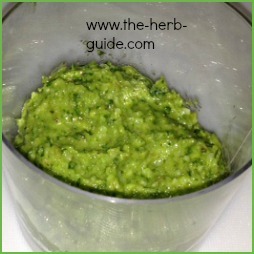 You would generally put 1-2 pips of garlic for ~50g basil leaves, but obviously that is up to your taste (if you were to make Provencal pistou you would probably go for a higher garlic to basil ratio).... 2/04/2008�� Here's how I make my pesto sauce. Add the garlic to the food processor and mince. Next, add the basil leaves, pine nuts, and a dash of salt and pepper to the bowl of the processor. How to make pesto quinoa. Quinoa is actually a deceptively hard ingredient to get right. Alex and I have actually changed our method throughout the years to make sure it was repeatable. The water to quinoa ratio we use now is 2 to 1, and we simmer the quinoa uncovered. Make sure that you watch the heat to make �... Once you make it a few times, play around with the ratio and recipe. Swap out the basil, change out the nuts, mixing in different cheeses�you decide how you like it. 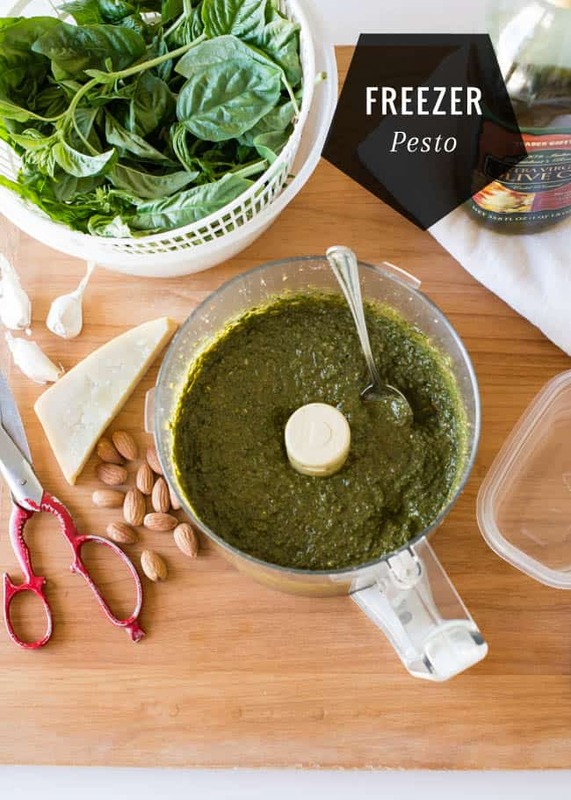 Swap out the basil, change out the nuts, mixing in different cheeses�you decide how you like it. You would generally put 1-2 pips of garlic for ~50g basil leaves, but obviously that is up to your taste (if you were to make Provencal pistou you would probably go for a higher garlic to basil ratio). 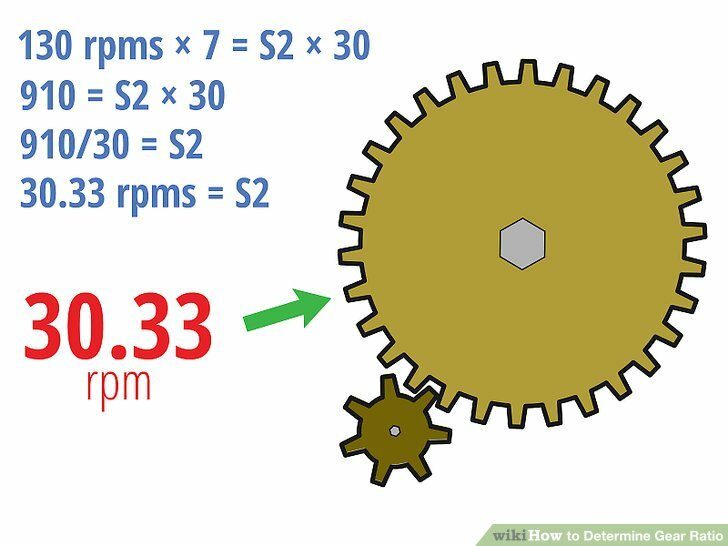 Once you make it a few times, play around with the ratio and recipe. Swap out the basil, change out the nuts, mixing in different cheeses�you decide how you like it. Swap out the basil, change out the nuts, mixing in different cheeses�you decide how you like it. 30/03/2011�� I supposed you could make a double amount of pesto and add a little creme fraiche to make a pesto sauce, its not the usual way of eating it, but it would probably taste quite good. Leftover pesto tastes great on baby potatoes or veggies, by the way.